For months, law enforcement officials have interrogated both Benjamin and Sara Netanyahu in regard to several allegations of corruption and bribery. 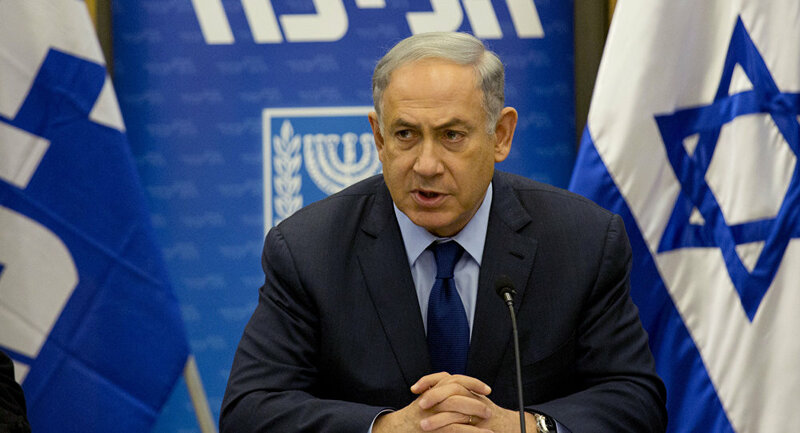 As long expected, on Sunday, the police recommended indictment of PM Netanyahu. Like boxers going 12 rounds, the Prime Minister has gone toe-to-toe with law enforcement regarding the allegations, claiming there is nothing to them and they are “crazy claims.” Law enforcement officials have punched back with constant pressure and various allegations. I believe the two leaders (Netanyahu and Trump) were brought to positions of power “for such a time as this.” Whatever our thoughts are about either or both men, they have been powerful and stern leaders for Israel and America in a time it is sorely needed. Eventually, though…should the Lord tarry, the course of time will usher both men out of office. In both cases, the scenario of who will follow is potentially dire for each nation. Events in the Middle East and Europe are evidence the stage for the Ezekiel 38 War of Gog and Magog is set, and we are told that neither the US nor anyone else will stand with Israel. She will stand alone. At best, America will join Sheba and Dedan (Saudi Arabia and perhaps the entire Arabian peninsula) as bystanders. Meanwhile, we also know that Israel will need a supernatural work of God Himself to prevail. Neither Netanyahu nor Trump will have any bearing when all is said and done! Not only is the stage seemingly set, we may be seeing the opening acts of the play. Are the last minutes of the last hour upon us? We don’t know. But we should be living as the bride of Christ, prepared for the coming of her Bridegroom! BTW – we’re celebrating Hanukkah! Jesus, the Light of the World, is our Bridegroom, and His appearance is glorious!